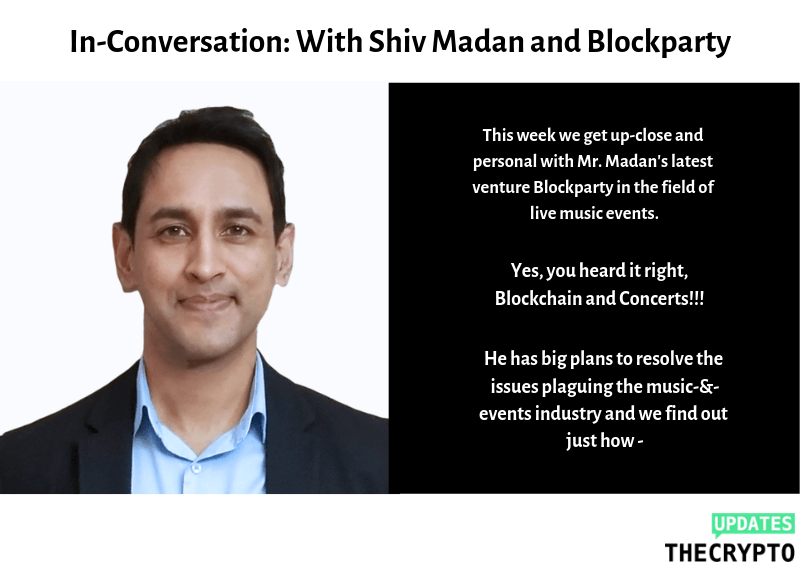 Shiv Madan is CEO of Blockparty, a blockchain event ticketing company. Earlier, he founded and built a number of technology and media startup companies, notably Ability Wearables, a wearable data startup that forged a marketing partnership with Samsung. He has held executive roles at eBay, Accenture, Lehman Brothers, and Time Inc subsidiary NME.com. You have previously worked with Lehman Brothers, eBay, Time Inc., and other various organizations, how did you get involved with blockchain? I was always into music and wanted to work in the industry. I joined a Time Inc. music division, NME, to run some of their operations in Asia, based out of New York. At the same time, I bought a share of a music festival and live events company in the New York area. I really quickly came to understand some of the challenges in live event ticketing at both NME and the festival, like fake tickets, bots and ticket accounting. One of my friends introduced me to blockchain in late 2014 and I immediately saw how it could fix the challenges I faced in ticketing. I put together a business plan back in 2015 to fix ticketing with blockchain, but the business didn’t really come to fruition until 2017. Please tell our readers what ‘s your exact plan with Blockparty. And why the incorporation of blockchain with live events and concerts? Blockchain offers an immutable decentralized ledger where not one central party can control data and all transactions recorded are legitimate. Live events are probably THE best use case for blockchain, aside from cross-border payments. The industry suffers from opacity, fake tickets and easily hackable systems. Blockchain will have an enormous positive impact on the live event industry. Can you tell us a bit about the challenges faced by organizers and the people coming to these events? The ticketing industry is a royal mess and consumers are getting ripped off. Scalpers sell fake tickets outside venues right before the event. Bots buy up all the tickets online and then re-sell them at massive price increases on re-sale sites like Stubhub. And how does Blockparty proposes to solve these? Blockparty eliminates scalpers, bots, fake tickets and unfair prices by combining blockchain with the encrypted digital identity. Blockchain ensures that the ticket is real and can’t be replicated or faked. Digital identity ensures that the owner of the ticket is the person that enters the gate. 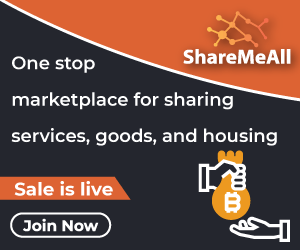 And our smart contracts can cap the re-sale prices so that prices remain fair. Can you elaborate further! How does it all work? Our tickets are non-fungible tokens. Tickets are quite complex, especially in the case of seated venues, or different ticket categories such as VIP, General Admission, Backstage etc. We integrate non-fungible tokens (in our case, ERC-721s) with fungible tokens (ERC-20’s) which serve as the payment mechanism. All of this technology is under the hood – ticket purchasers don’t see all this happening. Our app looks and functions very similarly to an Eventbrite or Ticketmaster. 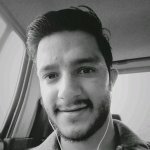 What are the benefits for crypto and non-crypto users using the platform? For crypto enthusiasts, Blockparty will become a really exciting platform in 2019. We are about to launch fan rewards, which will allow fans to earn crypto rewards for many different types of activities on the app and at live events, such as bringing friends, answering surveys from event organizers and promoting events on social. And for non-crypto users, the fact that our system eliminates scalpers, bots, fake tickets, and unfair prices is very appealing. In-between the organizers and audiences, there’s a plethora of interconnected parties (primary and secondary ticket selling companies) forming a huge network. Is Blockparty going to have any effects these? Our system enables all of the existing parties to seamlessly work together. It is not designed to break the existing network. It is designed to help the network function more effectively. Primary tickets can be sold in secondary markets without a double-spend problem. Organizers can incentivize event goers with cryptocurrency for bringing their friends and other rewards that we offer. It is a vastly better system than the disconnected opaque network that we have today in ticketing. To tell you the truth, all of it sounds incredible! Are there any exclusive tie-ups in place that the audience should be aware of? We have a number of festivals for which we are the exclusive ticketing partner, and some festivals we provide exclusive crypto ticketing. We are also working with nightclubs and other venues to provide their VIP services. We haven’t announced any massive deals yet but we have some we’ll announce shortly in 2019. To end things with, please tell us your plans for 2019! Can we expect the Blockparty platform to be used for bookings other than concerts? Our underlying technology can easily translate to other ticketing verticals, but we really want to hone in and become significant in live events. Beyond music live events, we are working on ticketing for tech conferences, sports, and eSports. We are already active in conferences such as Crypto Invest Summit and events for Consensus, and with conference startups such as Fomohunt. We’ll start to work with sports teams and eSports in 2019. We may look at movie tickets and travel in the future but it’s not an immediate focus.